Note: Mouseover a species abbreviation on the product page to display the fullname. 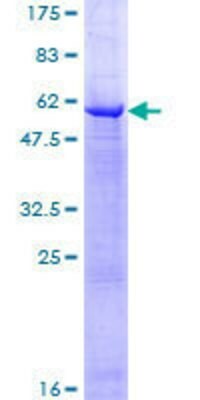 Novus provides highly purified control peptides and proteins to ensure reliable results and reproducibility. 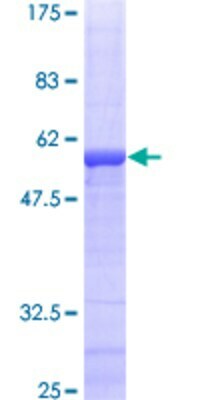 Novus’ bioactive proteins are fully active, fully translationally modified and biorisk-free recombinant proteins. They are low cost, easy to use, and tissue culture friendly making them ideal for stem cell research. ©2019 Novus Biologicals, All Rights Reserved.